Welcome to my new, revised web site! Please have a look around and tell me what you think. Sandy Goodall has been a sailmaker since 1974. 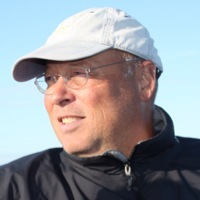 He was, for many years co- owner and technical director of Elvstrom Sails, Denmark. Sandy has been involved in the ongoing development of software for sail design for 20 years, and is now a member of the development team for AzureProject. 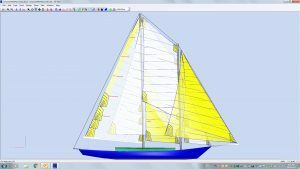 He uses AzureProject every day in his sail design consulting business.Feel free to contact Sandy with any questions regarding AzureProject sail design and analysis tools. Copyright © 2019 Sandy Goodall. Powered by WordPress. Theme: Esteem by ThemeGrill.